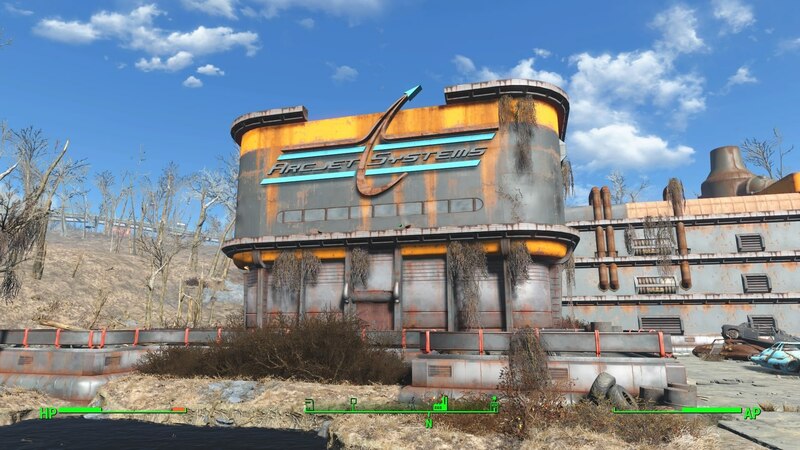 ArcJet Systems is a Location in Fallout 4. 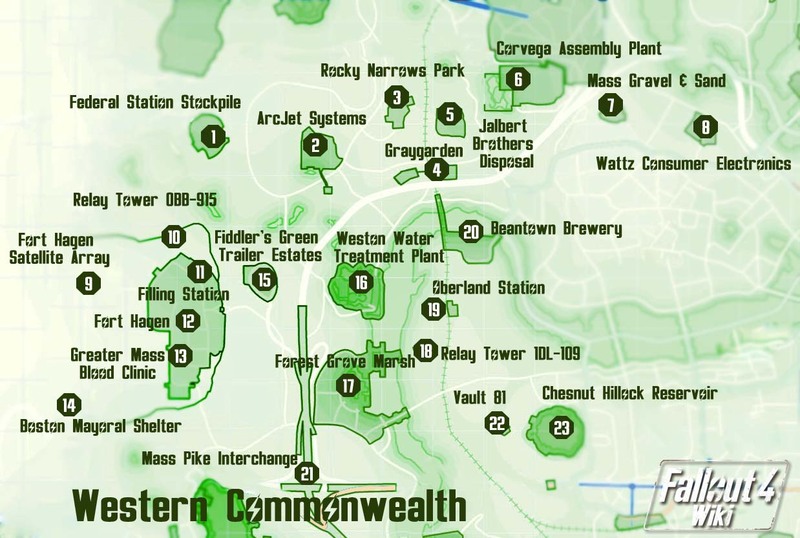 Located in the Western Commonwealth zone. Tesla Science Magazine in the office near the turrets.